When film director Elina Hirvonen decided to make “Boiling Point,” a documentary about the unfolding migrant situation in Finland, it took less than 12 months from idea to premiere. In 2015, European countries received record numbers of asylum seekers fleeing Syria, not to mention Afghanistan, Iraq and others. The situation grew to dominate headlines, and Finland was no exception. 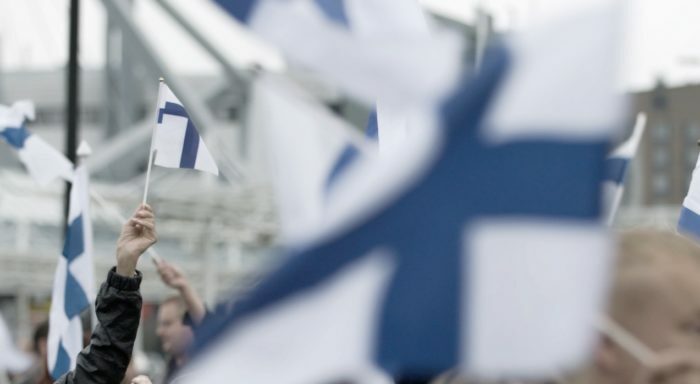 In the first four months of 2015, the Finnish Immigration Service received 1,354 asylum applications. In the last eight months of the same year, 31,123 applications were submitted. Although far from the totals seen in many other countries, the volume caught authorities off guard. 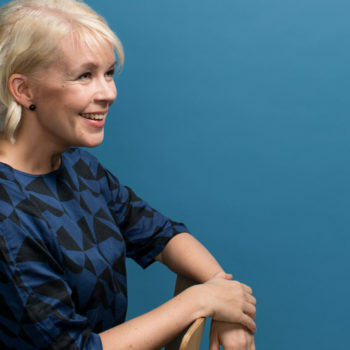 This situation formed the background for novelist, journalist and documentary filmmaker Elina Hirvonen’s decision to temporarily abandon her other projects and start a film about the unfolding migrant situation in Finland. Boiling Point even-handedly lets people from all viewpoints have their say. The audience witnesses demonstrations for and against migration and hears from Finnish people with a wide range of perspectives. 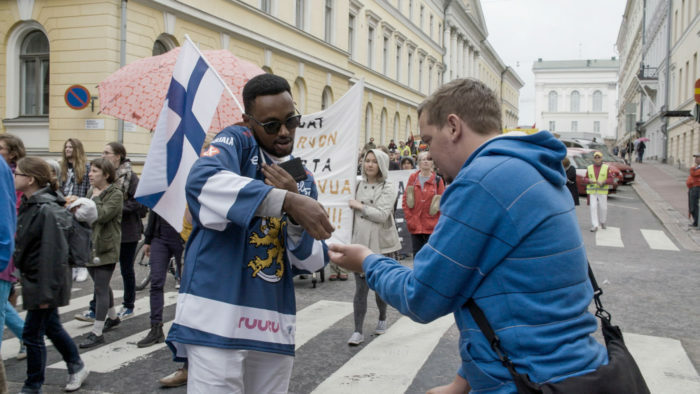 It also follows several asylum seekers as they navigate life in Finland. In the incident she’s referring to, a man in his mid-20s threw five bottle bombs at an asylum seeker reception centre in Petäjävesi, a 4,000-person municipality in central Finland. No one was injured. From idea to premiere, production lasted less than 12 months. There’s a certain universality; a similar film could probably have been made in most European countries in 2016. About 750 screenings happened at community centres, churches, libraries, schools, universities, cafés and restaurants all over Finland. People held events across Europe, not to mention the US, Canada, Peru, Turkey, Afghanistan, Malaysia and Japan. The movie has been seen in Kaamanen, in the Finnish far north, and in Brisbane, on the east coast of Australia. By mid-May 2017, an estimated 18,000 people had attended free showings, while 252,000 had seen it on conventional or streamed TV. What kind of dialogue has developed? Hirvonen has attended various screenings, one of them in Petäjävesi, the town that experienced the bottle bombs. About 60 people showed up, including a refugee family that appears in the documentary. The mayor hosted the discussion. “It felt like it was…therapeutic for some of them, because their [previous] year was so intense, like most small towns in Finland that took refugees,” says Hirvonen. 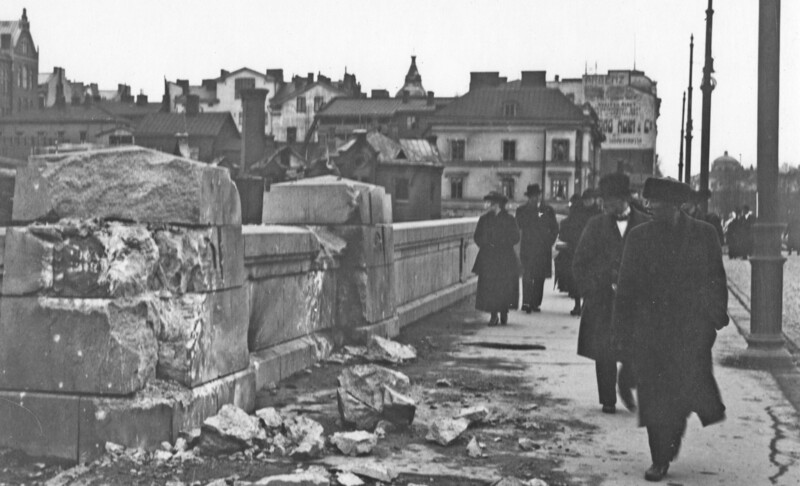 “This one woman said she doesn’t really have any strong opinion, but they have to find a way to get along with each other.” She meant the refugees and the Finns, but also the Finns and the Finns – the natives of Petäjävesi. A similar pragmatic sentiment is expressed in the film. Two of the main characters offer living proof that it is possible to disagree and still remain friends. Oula is a historian whose area of expertise is fascism. 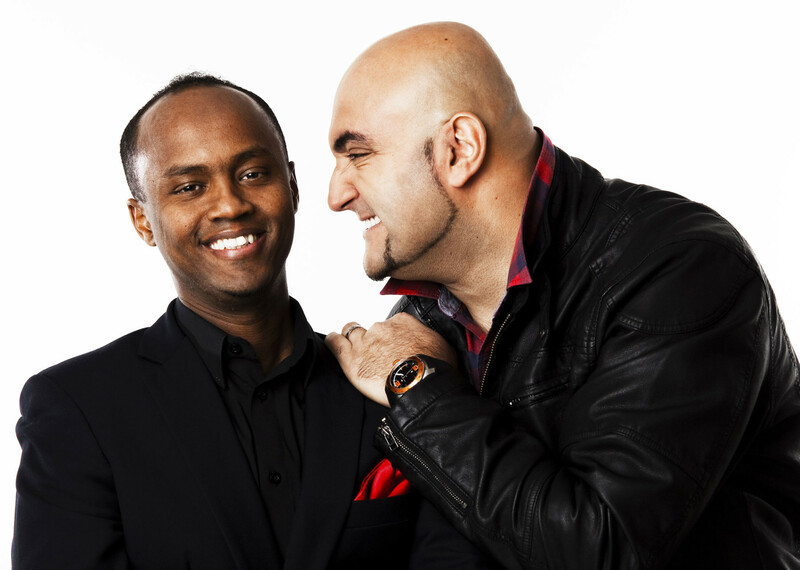 Tapsa is a businessman who worries about how refugees might affect Finland. Tapsa (left) and Oula, here in conversation over a post-sauna drink, remain friends despite their diverging views about politics. They have their conversations at the public sauna, of course. Two guys sitting in a sauna talking politics – could there be anything more Finnish? Wrapped in towels, bare-chested, they discuss their views over a post-sauna drink. Hirvonen returns to these two repeatedly throughout Boiling Point. “A glimpse of hope comes from the idea of Oula and Tapsa in the sauna and the idea of being able to continue the conversation even though they don’t agree,” she says. Tapsa, Oula and others interviewed in Boiling Point attended a special premiere prior to the public release. In a question and answer session after a DocPoint screening, Hirvonen recounted the experience.